Digital Imaging and Communications in Medicine (DICOM) has become the international standard for conveying information in medical imaging. Digital Imaging and Communications in Medicine (DICOM) has become the international standard for conveying information in medical imaging. SeePlus DICOM serves a variety of industries, including insurance, dental, and more, with viewing power for this widely-distributed healthcare messaging format. 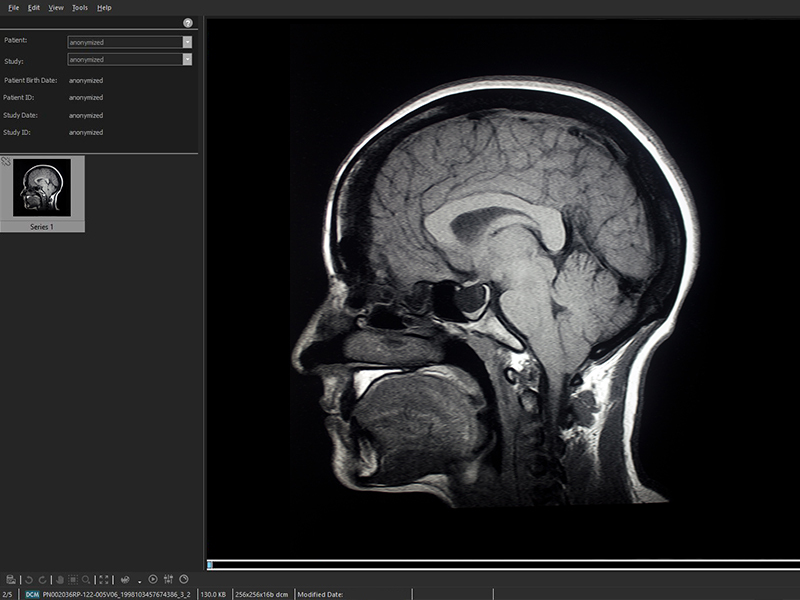 Compare images, zoom, rotate, invert, tweak brightness and contrast as needed, and save your DICOM files as JPEGs.As Digital Imaging and Communications in Medicine (DICOM) has become the international standard for conveying information in medical imaging, SeePlus DICOM provides medical professionals with flexibility and control. SimpleView is a free application for managing and viewing scanned documents, images and PDF files. Browse and search large numbers of files for free; advanced features like OCR and annotations are available in the paid version. Preview PDF documents in Windows Explorer and Microsoft Outlook in Windows 10 without opening. The freeware program installs a PDF preview handler add-in and shows a thumbnail preview for icons and also the icon changes to the one from PDF Preview.